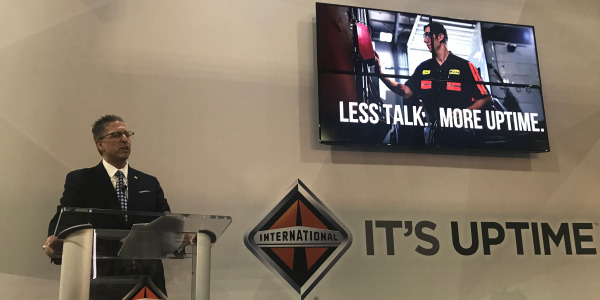 NASHVILLE -- Michelin Americas Truck Tires has introduced Auto Inflate, powered by Halo. Michelin Auto Inflate is an easy, wheel-mounted tire-management solution that allows fleets to automatically maintain optimal tire pressure. Michelin Auto Inflate use automatic tire inflation technology developed by Aperia Technologies called Halo to maintain the pressure on drive and trailer tires. Easy to retrofit on existing vehicles or as an add-on to new equipment, the device works with both duals and wide-base single tires. The compact, self-powered pump can be mounted to the hub in 10 minutes using standard tools and no axle drilling is required. 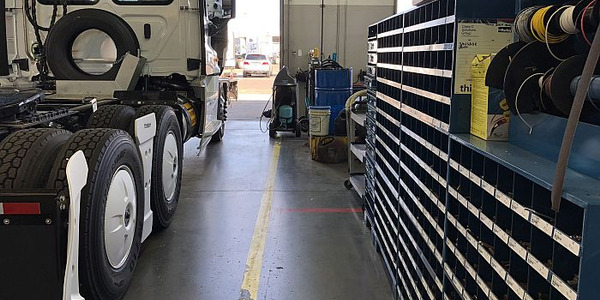 “Due to a number of complicated factors that cause tire pressures to change day-to-day and hour-to-hour, maintaining optimal tire pressure is nearly impossible to achieve manually," said Adam Murphy, vice president of marketing for Michelin Americas Truck Tires. 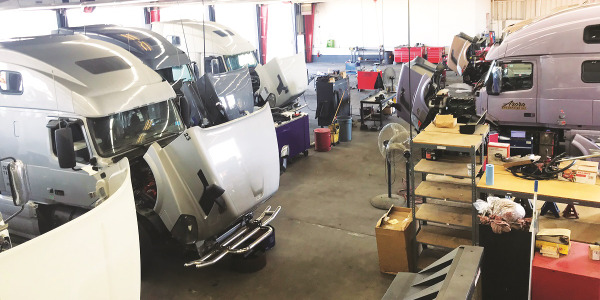 "Michelin Auto Inflate, using Aperia’s Halo device, provides an immediate payback for one of fleets’ biggest assets by eliminating complexity and automatically managing air pressure in the tires that keep their trucks rolling." The Halo Tire Inflator is a versatile, self-powered, bolt-on inflation technology that uses a wheel’s rotation to maintain optimal tire pressure in dual and wide-based tires on drive and trailer axles used on trucks, tractors, trailers and buses. 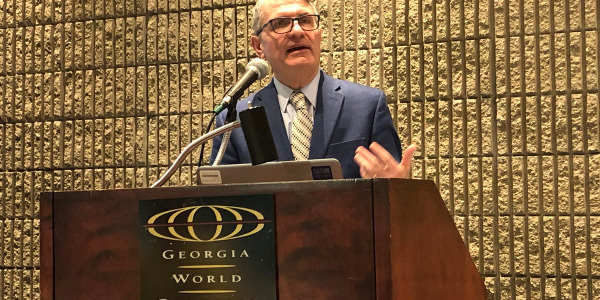 "We estimate that a tractor trailer combination could save up to $2400 per year with properly maintained tire pressures in terms of fuel economy, safety and optimal tire wear and performance," says Ralph Dimenna, Chief Operating Officer, Michelin Americas Truck Tires division. "And you avoid the installation related downtime and the high upfront cost of a centralized inflation system where you have to drill axles. This is a very simple 10-minute bolt-on installation." Dimennia says Michelin will lease the device for about $15 per wheel end. "That will help avoid the capital investment upfront," he said. "They can lease one, get to know it and experience the value it brings. 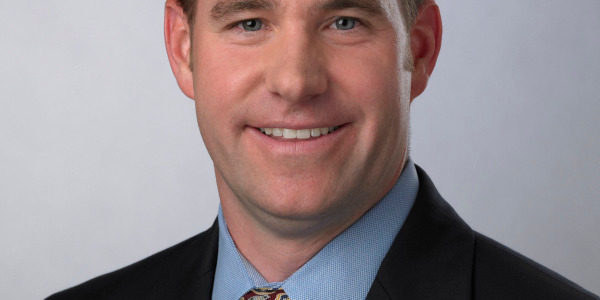 We think it's a really compelling offer when you combine it with some of the other things we have on the table." 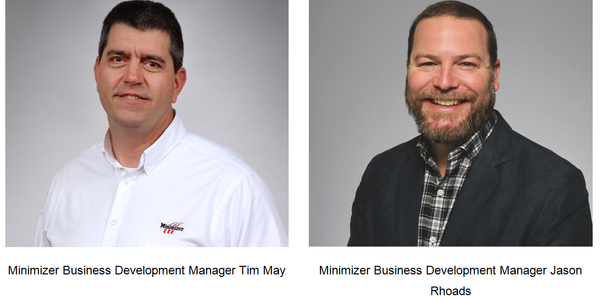 Josh Carter, chief executive officer of Aperia, says Michelin and Aperia chose to collaborate on Michelin Auto Inflate because of their mutual commitment to bring innovative products and service solutions to fleets with the goal of maximizing uptime. 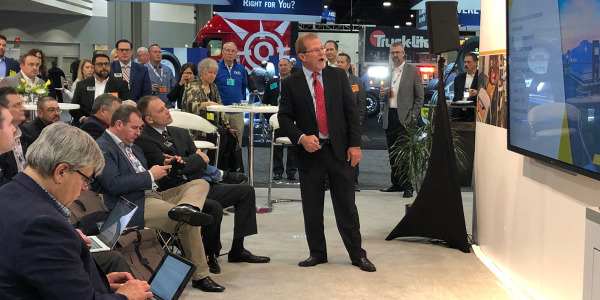 “MICHELIN Auto Inflate, powered by Halo, provides fleets the first simple, reliable, full-vehicle solution to the complex problem of optimal tire pressure management," said Carter, adding, "and it's essentially cash-flow positive right from day one." Virtually maintenance-free, the device can be factory-set to a specified target tire pressure. MICHELIN Auto Inflate is easily transferable to another vehicle. Michelin is taking orders immediately and product will be on the street by April 1. 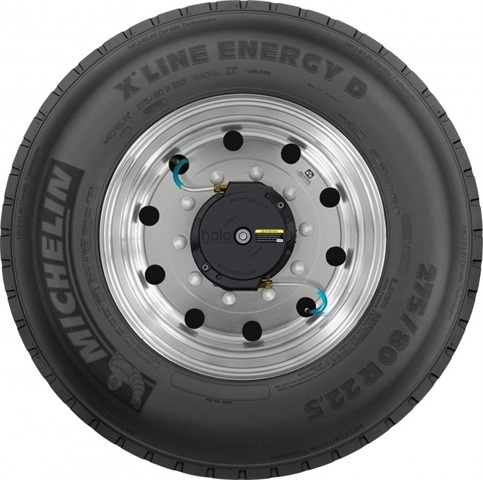 To sign up for MICHELIN Auto Inflate or for more information visit www.michelintruck.com/autoinflate.